Yesterday, June 22, 2016 popular blogger, Linda Ikeji was accused of evading tax and denying her Banana Island mansion. 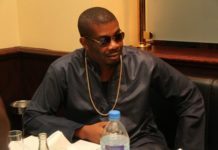 The former model was said to be in trouble with the Federal Inland Revenue Service (FIRS) for evading N75 million tax bill. 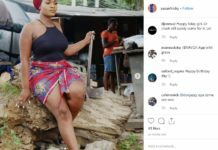 Reports suggest that the FIRS slammed her with a staggering N75 million tax bill and some of the tax proceeds are reported to be related to the purchase of her N500 million mansion. 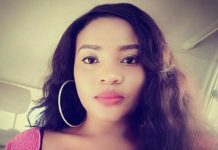 In an interview with pulse.ng, The blogger says the rumors are false as she works as an individual and not a company. Linda Ikeji who was alleged to have said she is not the owner of the Banana Island Mansion had earlier this year claimed to be hers had this to say about that. For Adverts Placement Or Free News Updates, Contact Us On WhatsApp Or Call: 08083609209. Email editor@skytrendnews.com To Publish Your Articles.